“I’ve brought some corn for popping.” This line from the beloved Christmas carol “Let it Snow” started me wondering when the tradition of popping corn began. People have known how to pop corn for thousands of years. Ears of popcorn were discovered in the Bat Cave in New Mexico that are about 4,000 years old. Found in 1948 and 1950, a penny is larger than the smallest of these ears while others are about 2 inches long. 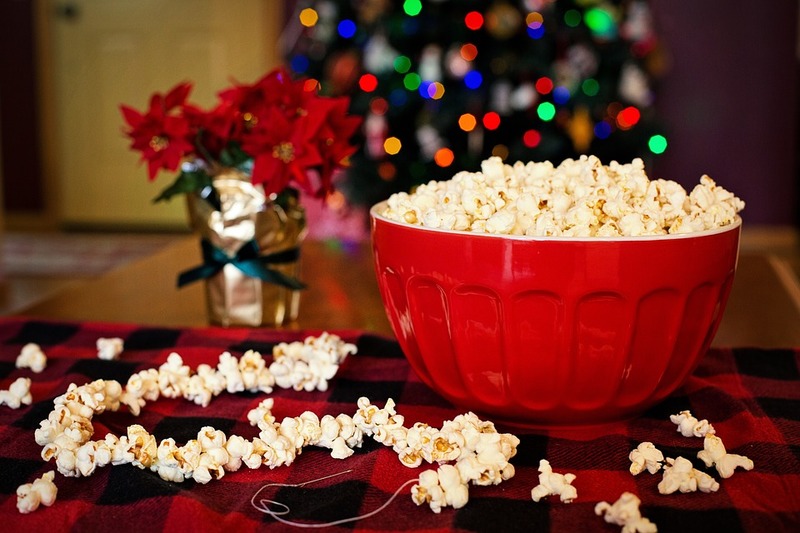 Popcorn remnants discovered in Mexico have been dated to around 3600 BC. One-thousand-year-old popcorn kernels found in North Chile still pop. Aztec Indians in the 16th century used popcorn for ceremonial headdresses and necklaces. Young women danced a popcorn dance wearing popcorn garlands on their heads. Pearls or Nonpareil were names that the kernels were sold under on the United States eastern coast in the 19th century. Popcorn ground with cream or milk was a popular dish for breakfast in the late 19th and early 20th centuries. 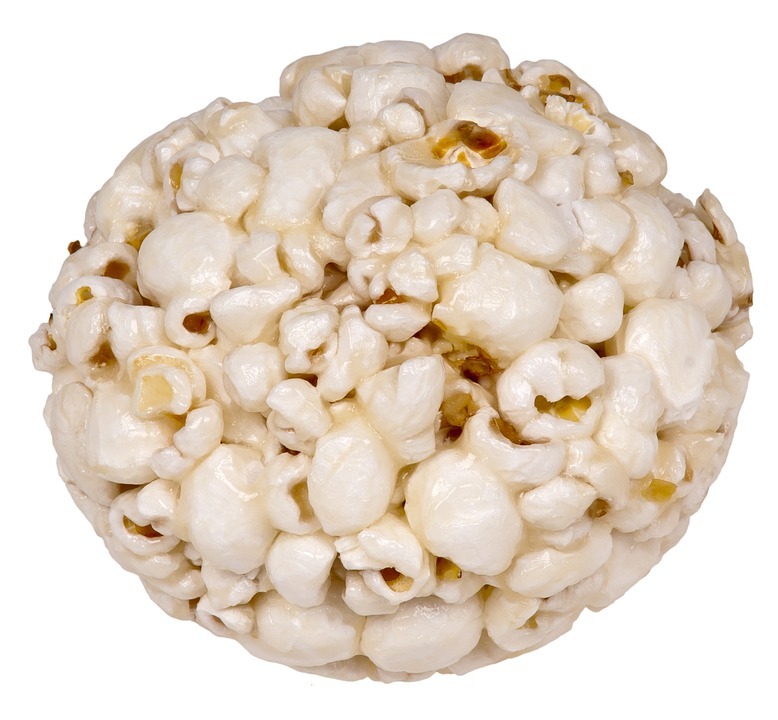 Popcorn balls became beloved Christmas gifts in the 19th century. These were also used in decorating mantles and Christmas trees. Stringing popcorn was also popular as garland. Street vendors pushed carts with steam or gas-powered poppers to sell popcorn at fairs and parks. The aroma alone must have sold the treat at outdoor festivities. Popcorn was so inexpensive—5 or 10 cents a bag—that sales actually increased during the Great Depression. 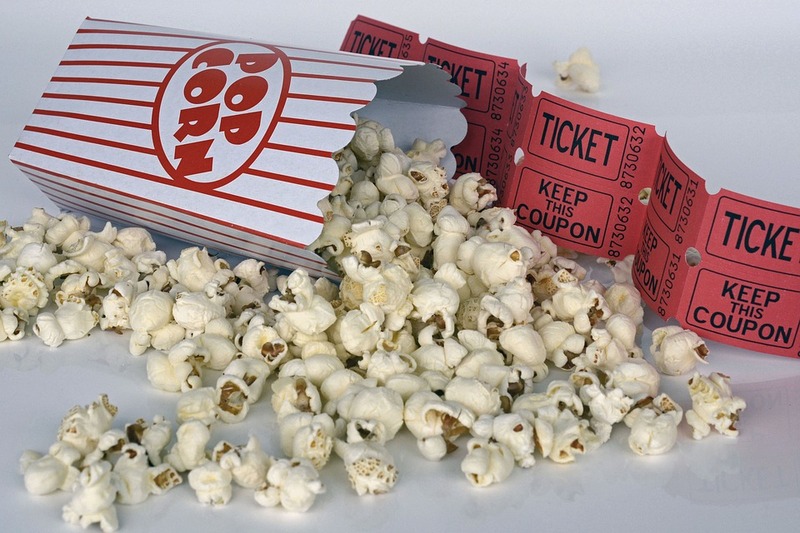 Selling popcorn at movie theaters increased the snack’s popularity. Microwave popcorn made the snack a modern convenience since the 1980s.